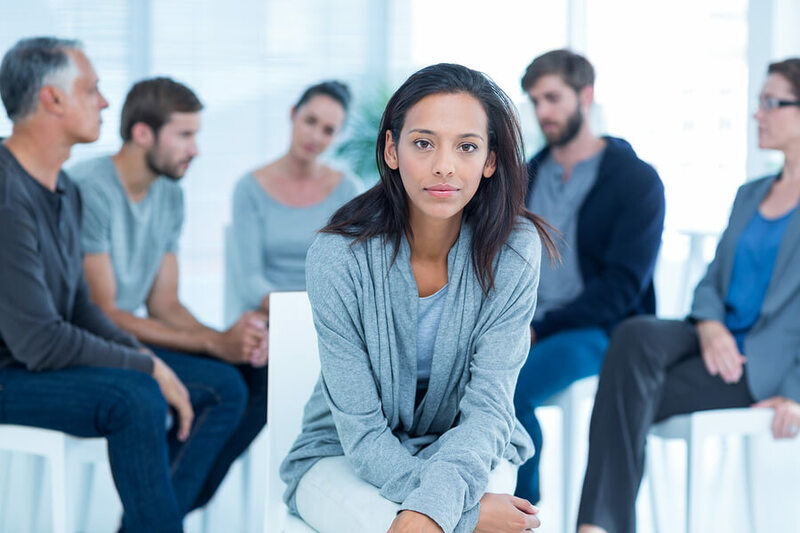 When people consider addiction treatment, they often assume that some kind of twelve step format will be used as a method of recovery. Although many treatment programs do rely on twelve step methods, there are plenty of alternatives that take unique approaches for patients. Twelve step may be effective for the majority of people, but some patients may feel that they prefer a different option that will suit their individual needs. There may be a number of aspects of twelve step programs that people disagree with or simply find does not work for them. Some people respond more to alternatives that are more in line with their own beliefs or the things that motivate them. There is never only one way to recover from an addiction as each person has their own unique circumstances and personality traits that need to be addressed in order for them to make progress. All treatment programs focus on the same goal of getting patients comfortable with their sobriety and able to manage it on their own. The concepts behind treatment may vary greatly between 12 step and non-twelve step but both can provide the same level of success if they cater to what the patient needs. Exploring non-twelve step alternatives may be beneficial for those who are looking for a specific kind of treatment that works for them. Twelve step programs were established in the 30s and have evolved quite a bit but many of the same principles remain to this day. The foundations of twelve step center around the belief in a higher power and the need for members to admit their lack of control over their disease. People in a twelve step group work together to achieve certain goals and have a list of specific steps that they all must work through in order to become sober. One of the main issues that people often take with twelve step programs is the somewhat spiritual nature of the treatment. Although it is not based on any specific religion, it does have religious undertones and asks members to submit to a higher power. Some people may disagree with these beliefs and are looking for treatment that is more secular. Another aspect of twelve step programs that may not work for some people is the main principle that addiction is beyond their own control. One of the first things that members must do is admit that they are “powerless” over their disease. Some people may find this approach doesn’t make them feel motivated or gives them a sense of hopelessness about their situation. People that are looking for alternatives to twelve step can find secular programs that are based on different recovery methods. These non-traditional programs ask members to find motivation within themselves rather than relinquish their control to a higher power. Alternative programs also tend to evolve more than twelve step programs which rely on tried and true methods of recovery. Twelve step alternatives like SMART recovery are programs that help cultivate a sense of empowerment that is sometimes lacking in twelve step groups. SMART is a type of program that is designed to give people tools for individuals to change their behavior and transform negative or self-defeating thoughts. It helps people maintain their motivation, learn to handle urges, manage their emotions and find balance in life. Non-twelve step programs are more often based on the notion that people can find the power to change within themselves. Members still meet face to face and usually have homework assignments for them to work on but it is not centered around specific, universal steps laid out for everyone. People in these programs are expected to learn to be responsible and more self-reliant while still finding valuable connections with other people. Members of an alternative program can develop their own inner strength and discover that they are able to make changes for themselves. This can be life-changing for addicts who feel trapped in the same cycle that they cannot control. Alternative programs help people make lasting changes to their lives that prepare them to live sober. Both twelve and non-twelve step programs can be effective choices for people in need of recovery from an addiction. Deciding on a program depends on your personal needs, your beliefs and the principles you follow. For those who are looking for a more traditional and time-tested model, then twelve step programs can work effectively. People who want something more modern and more focused on self-empowerment then non-twelve step options may be right for them. The most important thing is that each member of the program stays committed to recovery and follows the guidelines provided by the group. As long as a patient is serious about getting sober then any recovery program suited to their needs will work for them.